Remember a while ago how people didn’t think we’d see Nintendo games on smartphones? Before, you know, Miitomo and Pokemon GO were released? 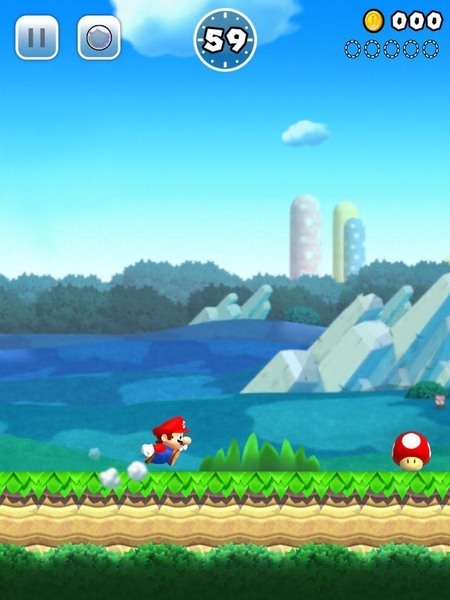 Well it seems we’re getting Mario games on smartphones now. 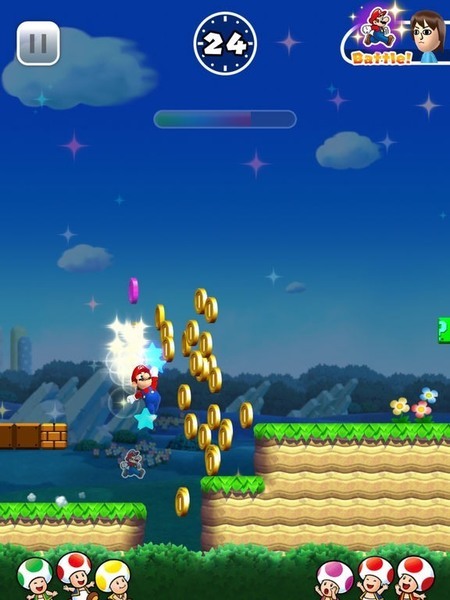 Namely, Super Mario Run for iOS. It’s an auto run platformer similar to numerous others on smart devices. 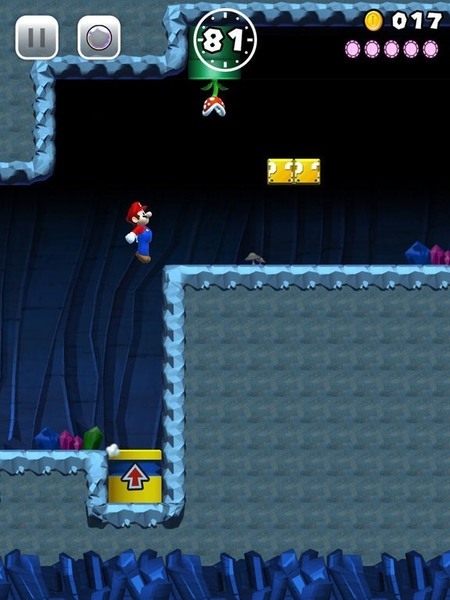 Mario runs automatically to the right, and you press one virtual button to make Mario jump. There’s also a mode called ‘Toad Rally’ where you try and beat someone else’s high score. Here, Toad characters appear when you do something daring, sort of like an audience in Paper Mario 2 and Super Paper Mario. There are no flag poles here, it’s just ‘continue until the time runs out’ and get as good a score as possible. This can be played with people from around the world. And if you’re worried about ‘freemium’ mechanics? There are none. This game is a paid app you pay for once rather than a free one you keep buying stuff for. So in other words, a traditional game except on iOS instead of Nintendo systems. So what do we think about this title? Well to be honest, we’re not all that impressed. 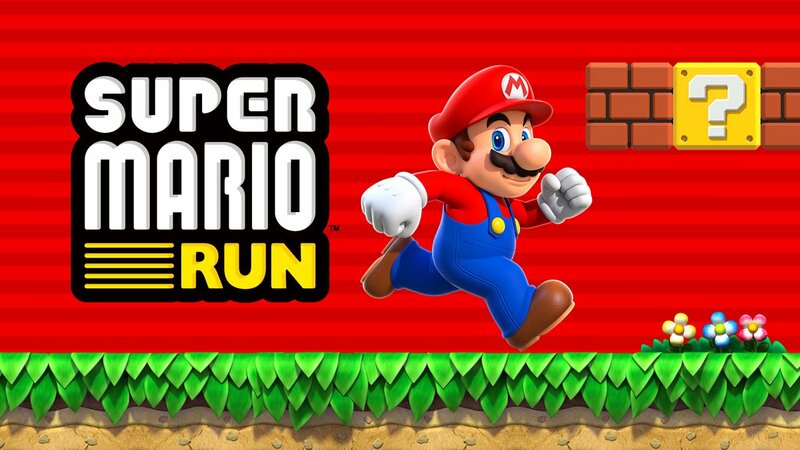 It looks pretty good for a smartphone title (I mean damn, the New Super Mario Bros art style is certainly better than the cheap knockoffs that came before it). 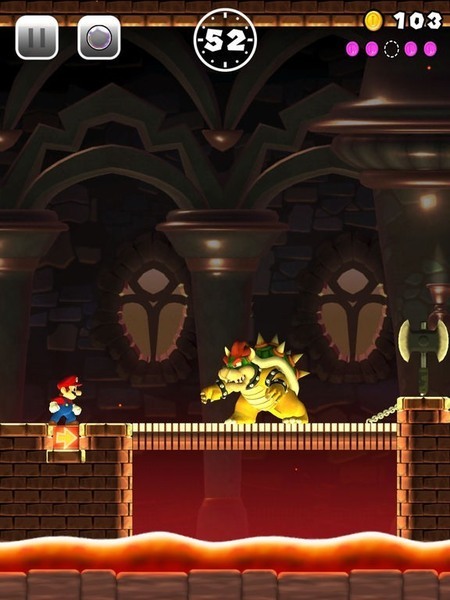 But it’s also by default a really shallow game that’s aimed squarely at a ‘casual’ audience and which I suspect most traditional Mario game fans should blaze through. It’s also a bit disappointing just how ‘typical’ this game is. 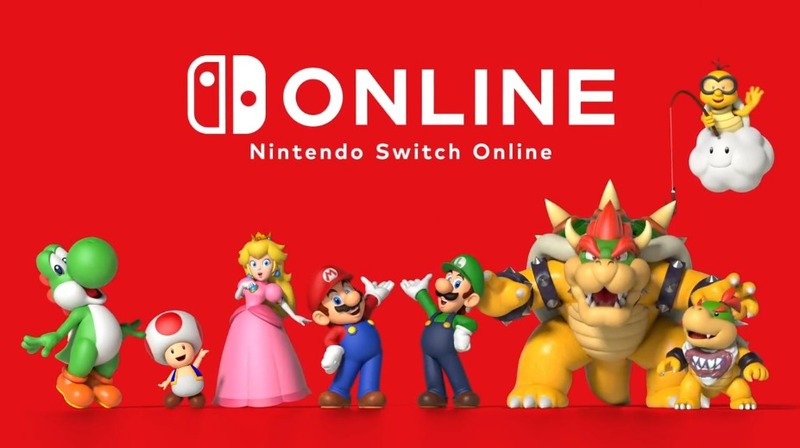 I mean, it feels Nintendo like in style, but the concept is so basic and overdone in the mobile world that it seems like Nintendo have just surrendered to the analysts. Like they looked at sites like Games Industry.biz and critics like Pachter and decided to do just what they wanted. Except you know, with a few minor twists here and there. Still, it’s pretty obvious that this game will be extremely popular when it’s made available to buy this holiday season. Let’s just hope it turns out to be fun to play as an actual game as well. That's cool. When's it coming to Android… wait it's not free? That's uh… Yeah, I'll pass then. Phone games can't keep my interest. That's why I only play free ones. It looks cool, but nah. 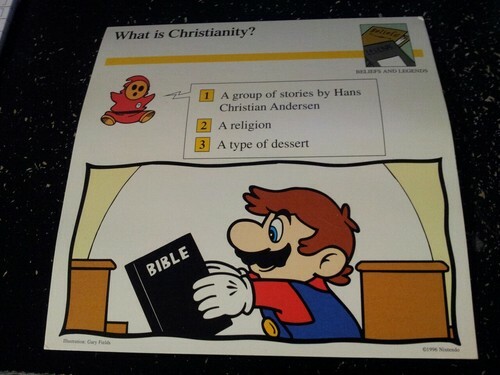 I don't think I would like this, I need to control Mario fully or it won't feel right.